Check out this $3.00 rebate on Glade® Automatic Spray Starter Kit from Ibotta. Check out this $1.00 rebate on Glade® Jar Candle from Ibotta. Check out this $1.50 rebate on Glade® Automatic Spray Refill from Ibotta. Check out this $1.00 rebate on Glade® Wax Melts Refills from Ibotta. Check out this $2.00 rebate on Glade® Wax Melt Warmer from Ibotta. Check out this $1.00 rebate on Glade® PlugIns® Scented Oil Warmer from Ibotta. Check out this $2.00 rebate on Glade® Large Jar Candle from Ibotta. Check out this $1.00 rebate on Glade® PlugIns® Scented Oil Refill from Ibotta. Hollar Spin to Win Game! 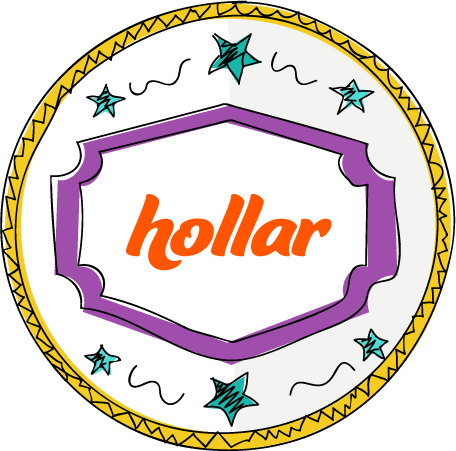 Hollar is one of my favorite shopping sites! With prices as low as $2, there is something for everyone. They are having a Spin to Win game, where EVERYONE wins! You can win a percentage off of your order up or up to a $100 credit! Sign up here to get free shipping with your first $10 order AND a $2 credit! Spin to win here. One spin per account.